This particular establishment used to be a Keg, then Krebs and now Brock House. Due to its predecessors, the décor is kept simple and classy, the service excellent. Now to the important part, the food! 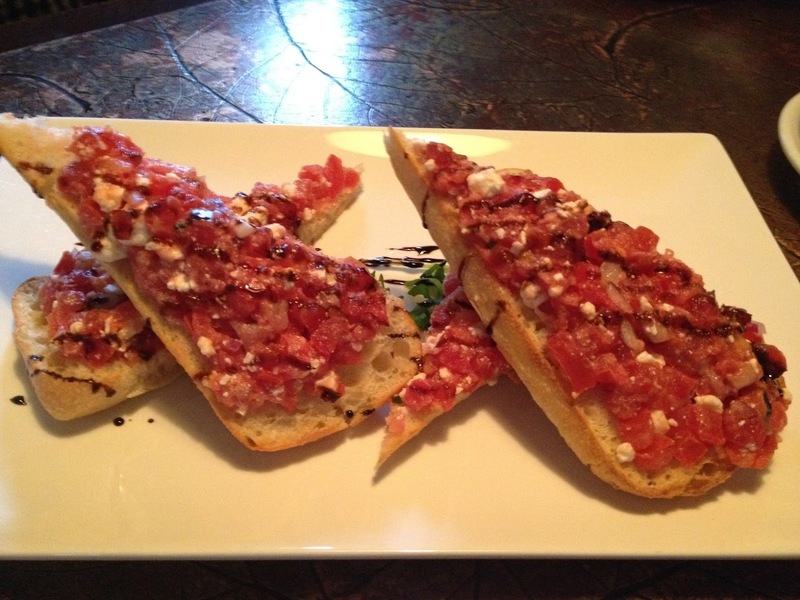 To start, we chose bruschetta. Served on warm ciabatta bread(are you bribing me? ), covered in diced roma tomatoes and feta. What really makes this starter special is that it's drizzled in a balsamic reduction. Mmmmmm. My step-dad always orders pizza. We could be having dinner with the Queen and he would still order pizza. I guess you could call him a pizza connoisseur. I asked him how it was, he gave me a nod and a shrug. Take that how you will, he is a man of few words. My mom and I chose pasta. Her Primavera arrived piled with veggies and the smell had made me wish I had ordered that too. I went with the Linguine. 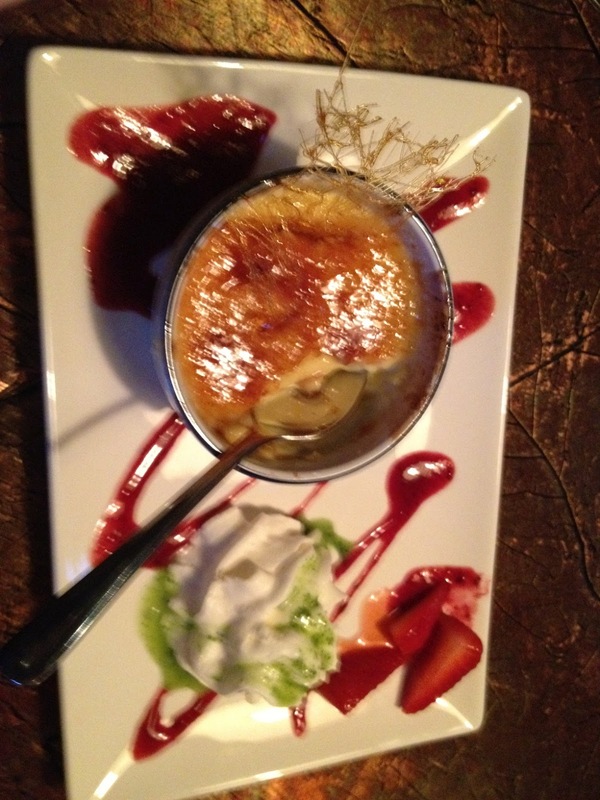 It has shrimp and veggies covered in a passion fruit cream. You read it. Passion fruit cream. I asked the server about it, she said it was a hint of passion fruit. Fair enough. Upon my first bite, I realize this was more than a hint. I don't know about you, but I want/expect my pasta dishes to be savoury. I kept openminded, but it never won me over. 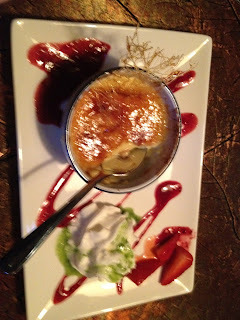 My test of ANY restaurant is dessert, specifically crème brulee. After AYCE sushi, I'd say this is my next food obsession. Presentation is always important, but it's the custard that is the true test. This dessert not only failed, but it failed HARD. The custard was runny and flavourless. I was sad. 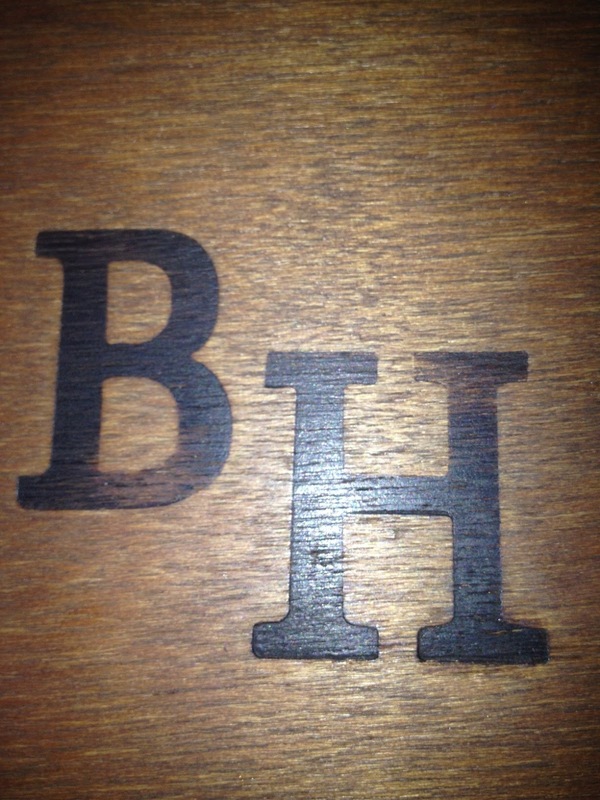 I may give this place another shot ONLY because I hear their have a great Sunday Brunch!